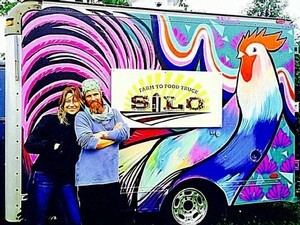 A sustainable Farm to Food Truck! Fried chicken baby. Locally sourced....always, no matter where the truck is... They have a huge following and once you taste their scrumptious chicken, you will know why. 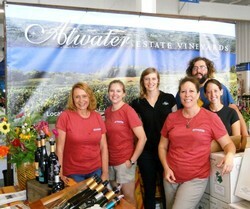 They celebrated our 15th Anniversary with us last year and we are excited to welcome them back. Brunch & Beliinis vineyard side with a view of Seneca Lake, just another day on the Seneca Lake Wine Trail! 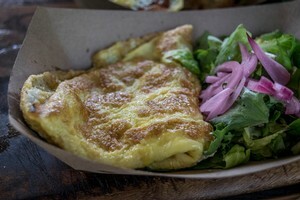 Omnomnomelttes is a quirky pop-up brunch bistro that features omelettes, pastries and sandwiches using fresh, local and sustainable ingredients. Paired with our flavored Bellinis made with Atwater’s Riesling Bubble, this a great way to start your journey around Seneca Lake. Taco creations inspired by flavors all over the world, Global Taco is a local favorite. Keep an eye out for the big yellow food truck! Global Taco is a food truck in Chemung, Steuben, & Schuyler serving tacos from around the world April-October. 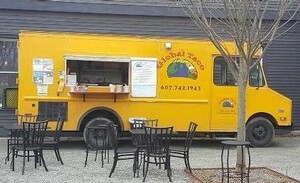 Schedule globaltacotruck.com! Our new Winery, Brewery and Distillery Tours are a great way to experience the unique varieties of wine, beer and spirits in the Finger Lakes. 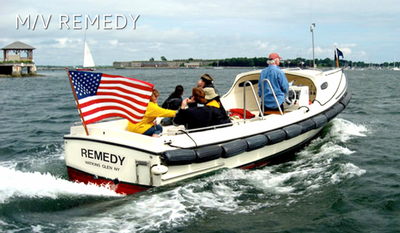 You will travel in comfort on our USCG Certified Passenger Vessel M/V REMEDY for a one hour scenic boat ride along the East side of Seneca Lake to or from Smith Park in Hector, New York. As part of your tour, a late model Ford Transit 350 van will transport you to three first class venues in style. Along the way you will experience incredible views of Seneca Lake from award winning establishments like Atwater Estate Vineyards, Grist Iron Brewing Co., and Finger Lakes Distilling. 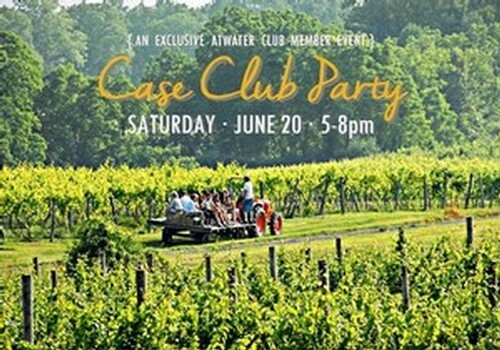 At Atwater Estate Vineyards and Finger Lakes Distilling you will experience a private tour and an informative tasting of their exceptional beverages. At The Grist Iron Brewing Co., you will enjoy great food and your choice of select beverages while relaxing and taking in the Finger Lakes lifestyle. 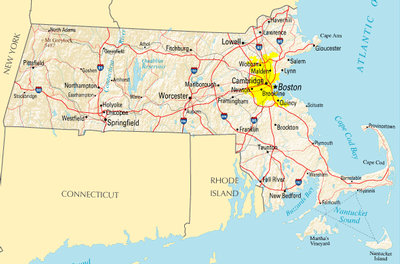 We have a maximum of two tours per day for up to 11 people per tour. Minimum age requirement of 21 years of age. Boat tour portion is completely weather dependent. Hudson Valley Wine and Food Festival, Rhinebeck, NY opens its gates this September 6 and 7 anticipating record attendees and participants eager to taste, test and learn about award winning wines, state-of-the-art distilleries and New York State’s growing and trendy food producers. Wineries, distilleries, craft breweries and food artisans from all over New York State will present their wares while everyone from gourmands and oeneophiles to farmers and visitors will enjoy wine tasting and food sampling as well as the demonstrations by well-known chefs. The celebratory atmosphere is enhanced by live music and the anticipation surrounding the judging of the Hudson Valley Wine & Spirits Competition. 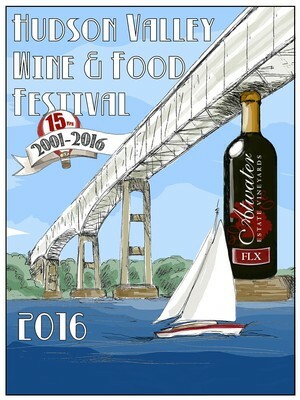 Founded 13 years ago by Hudson Valley-based Wineracks.com, the Hudson Valley Wine and Food Fest is held in the Dutchess County Fairgrounds Rhinebeck, New York, a beautiful historic town and area only two hours from New York City by car or train on Metro North and Amtrak. 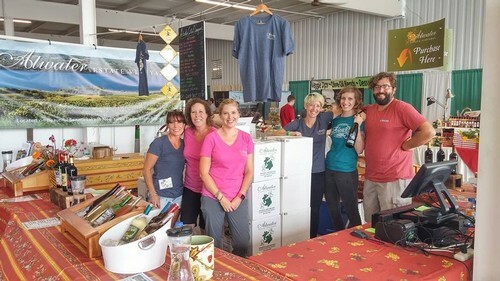 The Hudson Valley Wine and Food Fest is designated as a “New York Farm Market,” which allows the participants to hold tastings and sell by the bottle which is an unusual opportunity for visitors to buy directly from the vintners themselves. To see if anyone really reads our website posts - mention "A-Team 6" to us at our booth and we will reward you with a special magnetic gift. 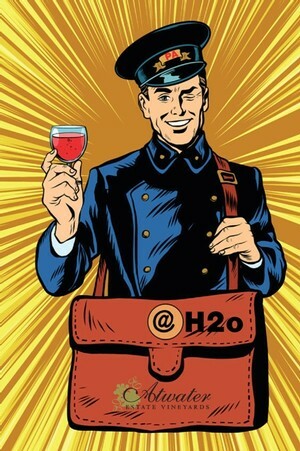 Thanks and hope to see you there! Get your motor running Friday September 5th! 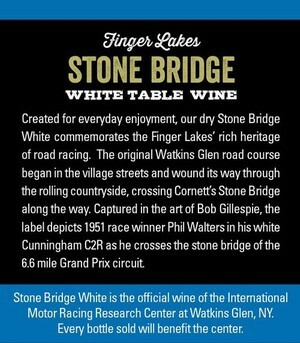 This year marks the 21st anniversary of the Grand Prix Festival of Watkins Glen and the 66th anniversary of the first post-World War II road race in the United States - held right here in Watkins Glen. As in previous years, a tribute to the Grand Prix races are featured in a variety of events during this all day festival. Events include the Walk of Fame award ceremony, a historical lecture called The Legends Speak, a pre-race Tech Inspection at Smalley's Garage, and a judged automobile show, the The Chemung Canal Trust Company Concours d'Elegance. 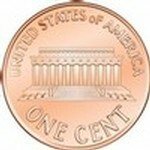 This year's featured marque is the MG. To see an impressive collection of MGs, be sure to visit Lafayette Park at 2 pm. 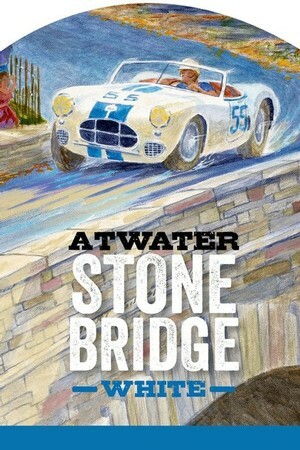 Our Stone Bridge White wine depicts 1951 race winner Phil Walters crossing Cornett's Stone Bridge along the 6.6 mile Grand Prix circuit.